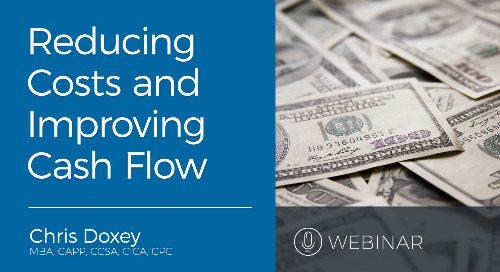 Learn from industry expert Chris Doxey how to transition from a paper-based accounts payable process to an automated solution. Learn how Nvoicepay and DocuPhase use strategic payments as a growth hack for finance and AP teams. Learn 4 ways to improve visibility, curb fraud, and strengthen supplier relationships by leveraging technology in Accounts Payable. Get a step-by-step walkthrough of how an AP-Treasury alliance not only improves payments for the AP team, but maximizes ROI and cash management for the whole organization. Learn how our intelligence-driven payment solution works by watching this 2-minute video about Nvoicepay. Learn how the joint solution from Nvoicepay and Viewpoint has improved Summers-Taylor's accounts payable process. 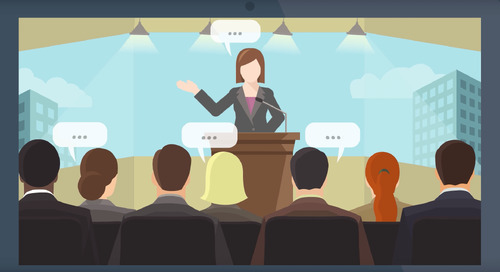 From efficiency to cost savings, the benefits are outlined in this webinar. Automating your accounts payable processes is easier when you have Concur Invoice and Nvoicepay. See how enterprises are moving to a paperless AP process with Concur Invoice and Nvoicepay. Swinerton shares how Nvoicepay's solution helps a century-old construction company solve enterprise-level challenges with a completely automated P2P process. Alegis CFO Dan Finnegan shares how Nvoicepay’s joint solution with Vista helps reduce overhead costs and promotes revenue growth through intelligent automation. Learn how automating the payables process at the Township of Upper St. Clair, PA is making the city operations more cost-effective and helping save taxpayer money. 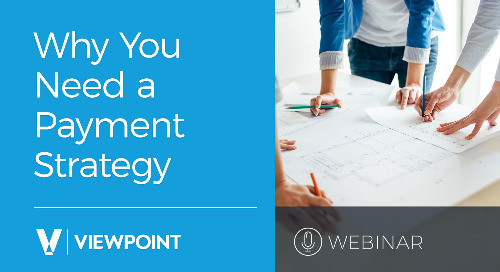 Nvoicepay and Viewpoint present this webinar explaining how construction companies can reduce costs in the AP process by removing labor-intensive, manual processes. 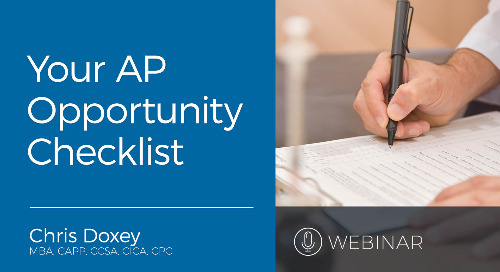 In this webinar recording, learn the key points companies need to know before choosing software for payment automation, with learnings from City of Cleburne and Township of Upper St. Clair. With shared vision, values, and commitment, Nvoicepay and Viewpoint are together building a better future in construction management and invoice payments. Discover how you can pay your bills through Nvoicepay's NetSuite integration. Pay all vendors with a single click. What Does Accounts Payable Do? Learn about AP's role in an organization and their day-to-day responsibilities. 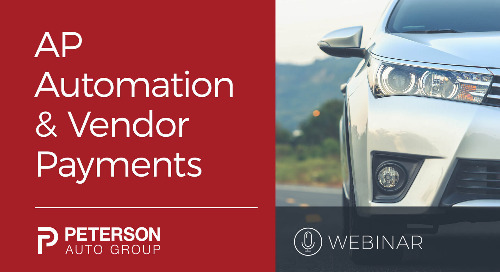 Watch our webinar with Peterson Auto Group to learn how modern auto dealerships use payment technology to keep pace with increasing demand in accounts payable. 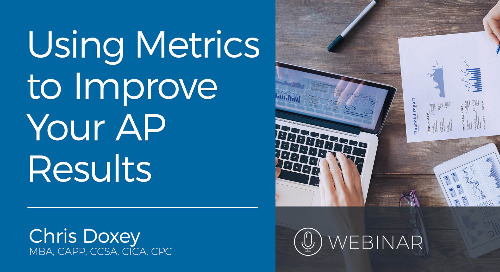 Learn how to improve your enterprise's accounts payable process with the right financial metrics in this webinar playback featuring Chris Doxey.